Opinions! Everyone has them and when it comes to the two of you, yours are the ONLY opinions that matter. 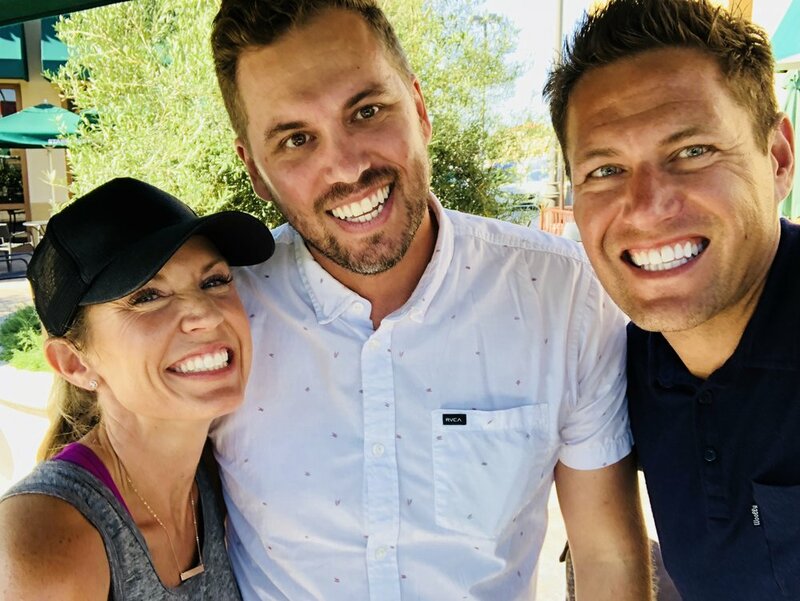 What happens when you reconnect with a kickass friend from high school who wants to impact other couples as much as we do (AND actually does it for a living?) You create some super exciting plans for the future together! Can’t wait to see what’s in store @jaywick @comingintofocus !! !